I have seven years' experience in the blogging and social media realm. In addition to print or digital travel articles, I have produced and contributed regular blog posts for corporate clients and tourist boards, published on their websites or on my own award-winning travel, culture and photography blog Sunshine and Stilettos. Below are sample posts created for a variety of clients. Monthly Contributor for four Caribbean "Things to Do" destination blogs (Belize, Dominican Republic, Jamaica, and Caribbean). Cheap Eats in San Pedro... and 40+ more articles at this link. 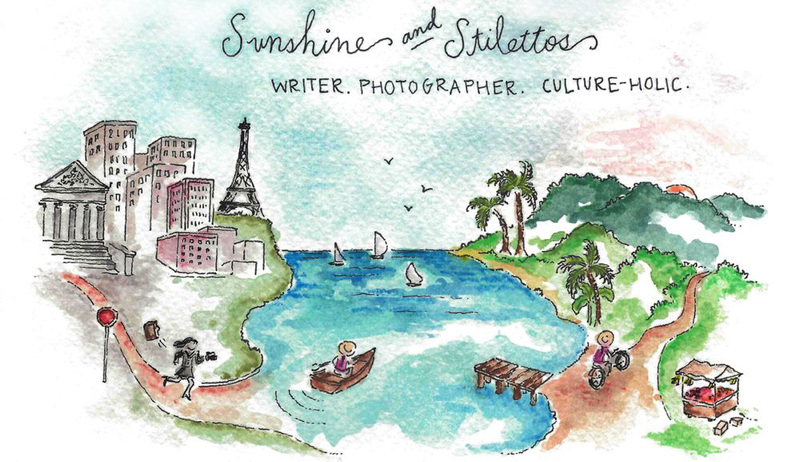 I created Sunshine and Stilettos in 2009 when I hit the road to travel long term. 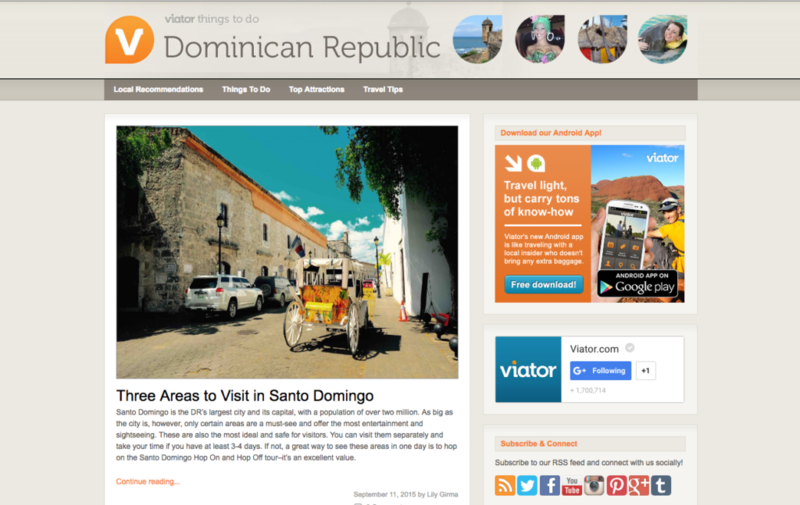 Over time, it evolved into a culture and adventure travel blog, focusing on Caribbean destinations. It also touches on solo exploration, with musings about the expat-slash-travel writer life. It's also my portfolio –– a platform to reach my readers, and share with them those stories from the road or the behind-the-scenes of an assignment that don't end up in my guidebooks or in other outlets. Sunshine & Stilettos has won recognition as Blog of The Week, Best Travel Photography in a Blog (2012), and has appeared in major publications, including AFAR Magazine (2015) and Upscale (2014). I would be thrilled to discuss collaborations to produce engaging, high quality writing and photography, whether through blogging or social media. In addition, I am open to and interested in serious partnerships with destinations, airlines, hotels, tour operators, travel and photography gear companies. All content on LebawitGirma.com is copyrighted and may not be redistributed without permission.